... and this is where I live now. Still in Prague (to answer that question). 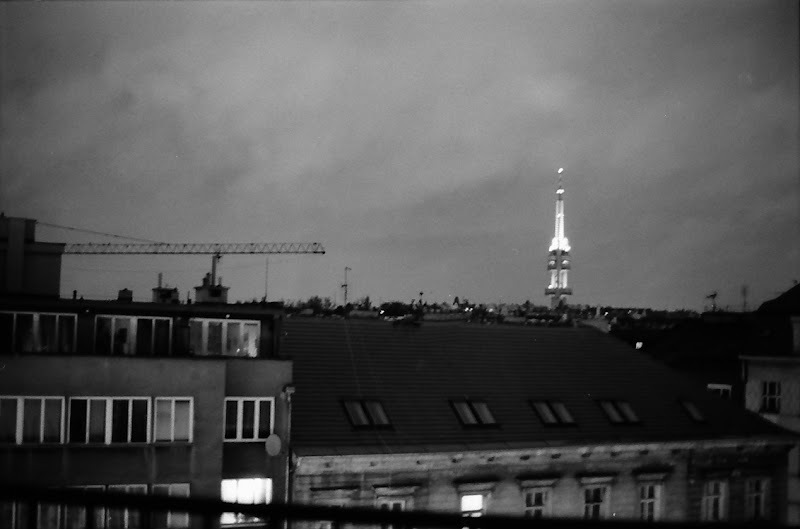 With a view on Zizkov TV tower.